Professional Field: litigation, corporate investment and merger and acquisition. Kunguang SHANG graduated from Zhengzhou University and started his legal work in 1996. Lawyer SHANG has solid legal knowledge and rich litigation experience, especially in dealing with a large number of difficult and complex cases in the fields of corporate investment and merger and acquisition. 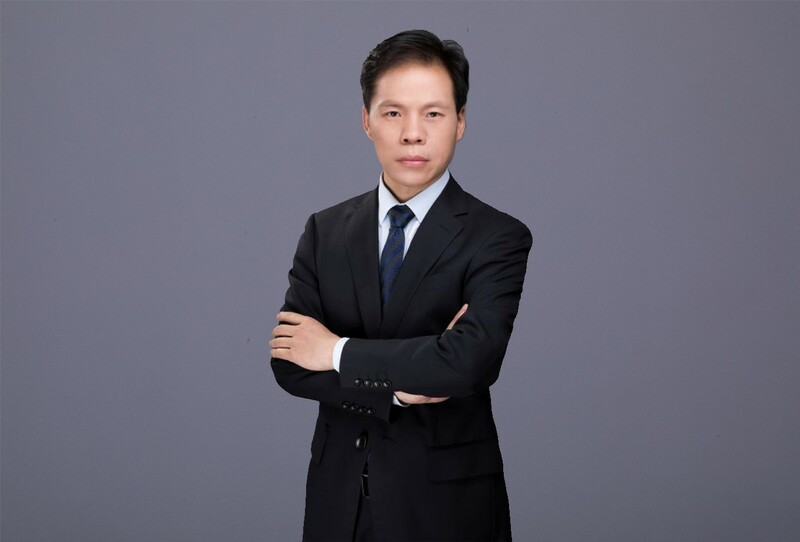 In addition, he has accumulated a lot of practical experience in legal services such as corporate counsel, family wealth inheritance and traditional civil and commercial litigation, and has served as a legal consultant to many large and medium-sized enterprises. Lawyer SHANG has been appraised as an advanced individual in legal service for many times. He is good at using skilled legal knowledge and exquisite practical skills to safeguard the legitimate rights and interests of the parties according to law, and finally achieves good legal and social effects. Telephone：8610-64686663FAX：8610-64686221E-mail：zhangjingru@gslaw.com.cnMr. Zhang specializes in company restructuring, IPO and securities related transactions.Mr. Zhang, who started his legal practice career in 1986, has handled a large number of cases pertaining to securities, corporate financing, real estate and trade. In recent years, he has achieved impressive results in the area of corporate restructuring, public offering of shares, private placements, asset restructuring etc. Mr. Zhang also published several legal writings in Chinese core journals. Mr. Zhang graduated from China University of Political Science and Law with LLM & BA.